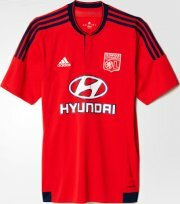 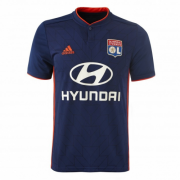 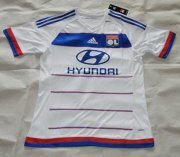 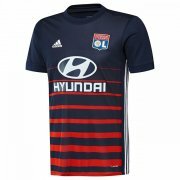 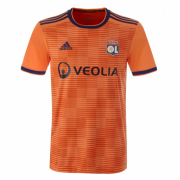 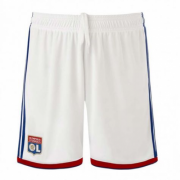 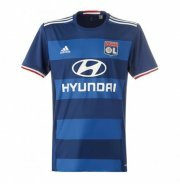 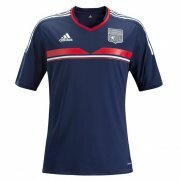 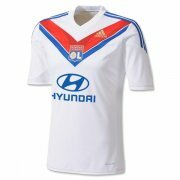 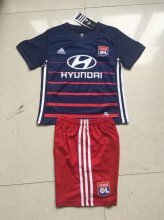 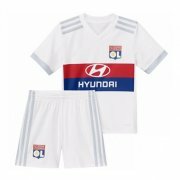 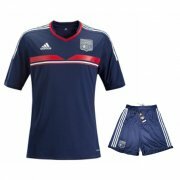 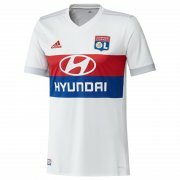 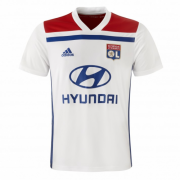 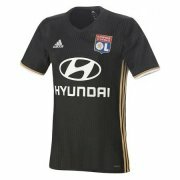 Olympique Lyonnais, also known as OL and Lyon for short, is a football club based in Lyon, France. 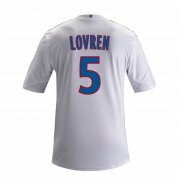 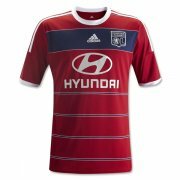 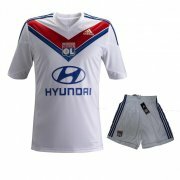 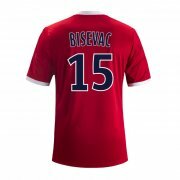 Founded formerly known as Lyon • The club was initially the soccer branch of Lyon Olympique. 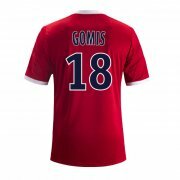 In 1889, it left the club and set up its own club. 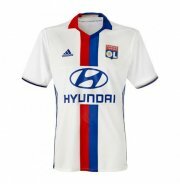 However, the official website said the club was formally established in 1950. 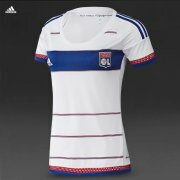 There are men and women football team in the club.